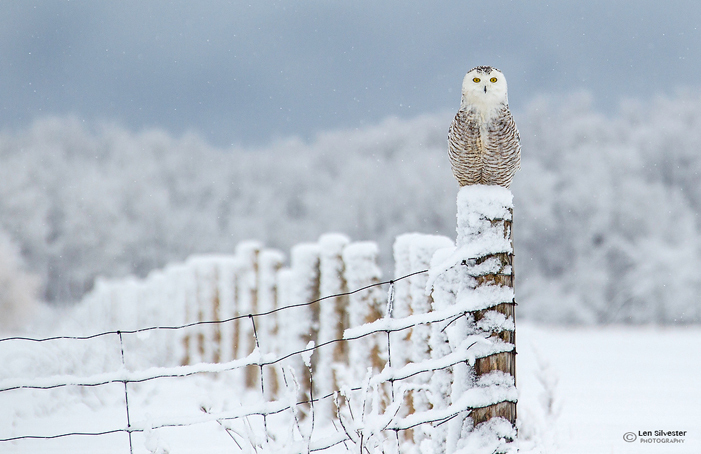 There’s something about owls. 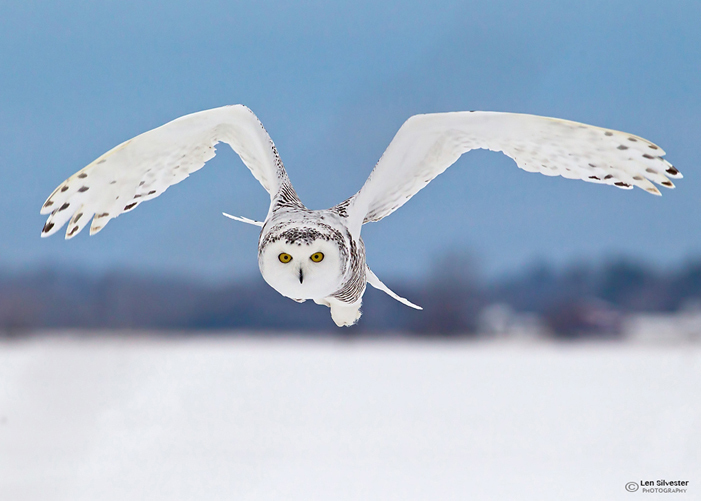 Perhaps it’s their human-like features; their large, dish-shaped face; their amazing side-by-side yellow eyes; or the beauty of their flight. But it seems everyone feels the same way about them: people love owls. And taking photographs of them is an absolute blast. 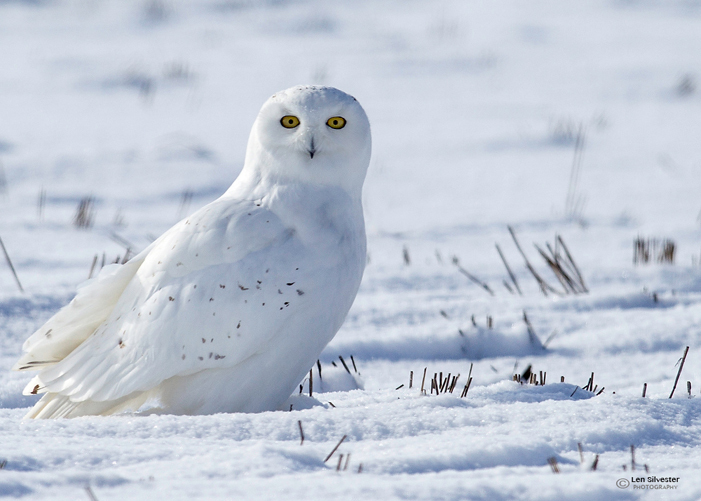 So are snowy owl photo workshops. While the one-day course may seem pricey at $450 including HST, it really isn’t; a day with Silvester and the owls is one you’ll remember for a lifetime. And you’ll have some beautiful images of these majestic “silent ghosts of the north.” Check out his website at ttlphoto.com.